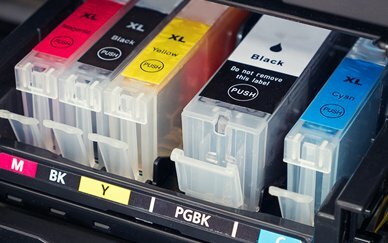 How Do I Check Printer Ink Levels? 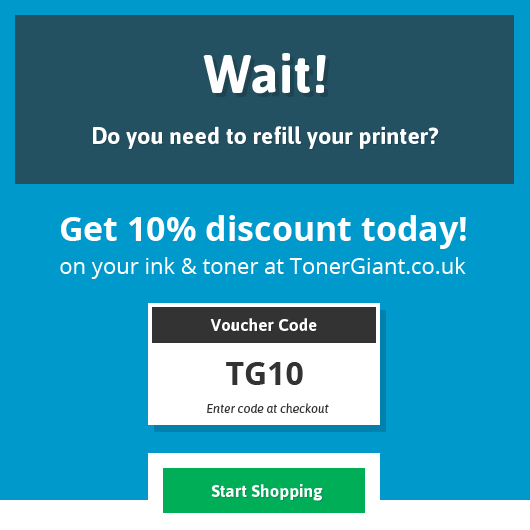 Find out how to check your ink levels depending on your brand of printer, with the Toner Giant how-to guide. 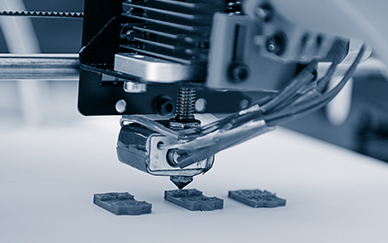 Find out more about the benefits of 4D printing with our introductory guide into the future and explanation of what 4D printing is and how it works. 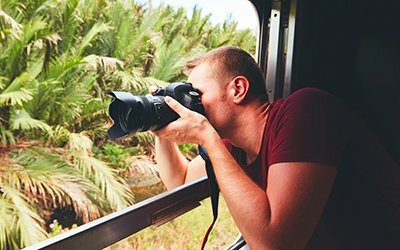 What does collate mean when printing? 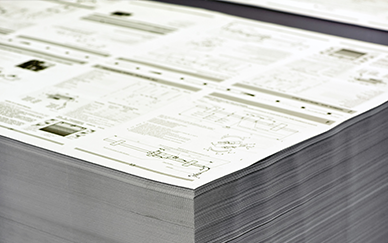 When it comes to printing multiple pages, one of the questions that always crops up is, do you want your documents to be collated? But what does it actually mean?